This half-day program provides a basic understanding of the loss exposure created by day-to-day activities in any organization. Equipment and facilities wear out, increasing the risk of accidents. 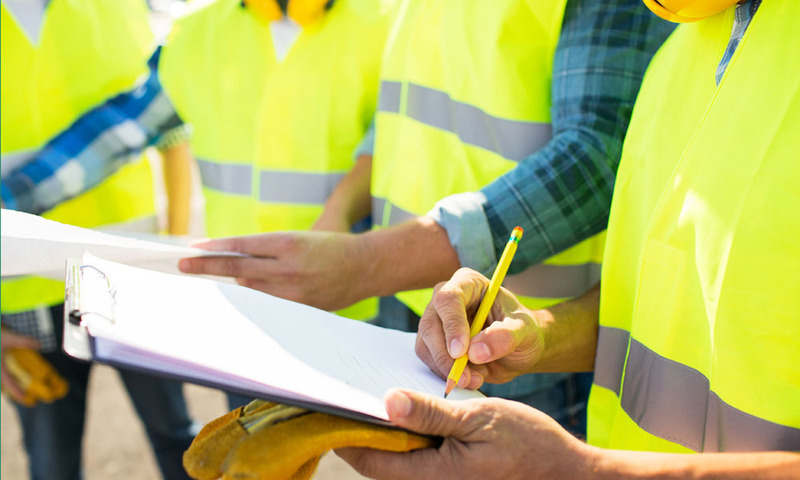 Inspections can detect such exposures in a timely manner, allowing for the fact that people, equipment, materials and the environment are constantly changing. Participants are led through the inspection process, with emphasis on using the inspection to be proactive in identifying hazards.